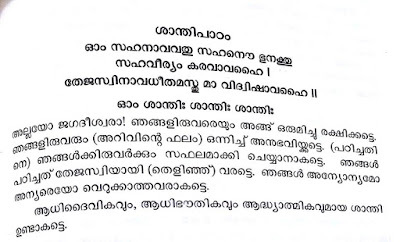 Sanskrit phobia is a mental disease.What is wrong with this prayer in Kendriya Vidyalaya? i sang that prayer for 12 years, I was waiting for someone to come and question this. what times do we live in!!! shame. nothing wrong in this.. 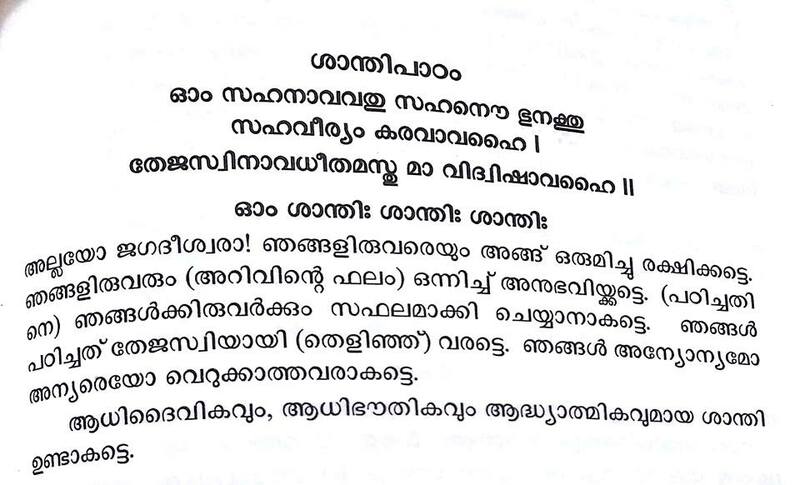 But the mind of people is like Sanskrit is for Hindus..
10 long years I have prayed this until I reached sncs.